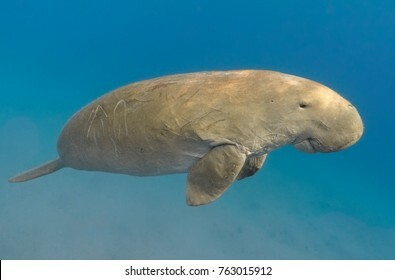 1,858 stock photos, vectors, and illustrations are available royalty-free. 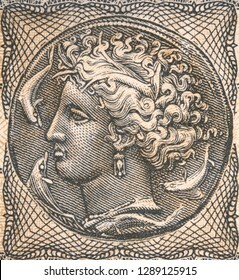 Egyptian 100 pound. Egypt money currency. Egypt economy. 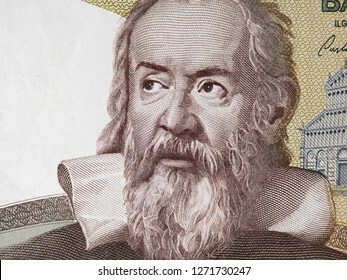 Galileo Galilei on Italy money isolated. Genius inventor, philosopher, astronomer, mathematician. Famous scientist in physics and astronomy, discoverer of telescope. 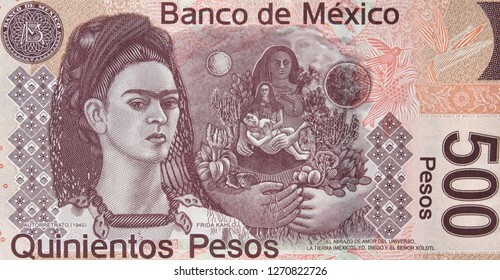 Mexican 500 peso (2010) bill, Frida Kahlo. Mexico money currency close up. 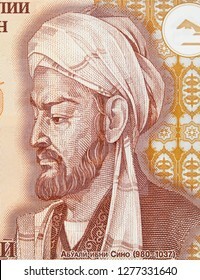 Avicenna or Ibn Sina on Tajikistan 20 somoni banknote close up. 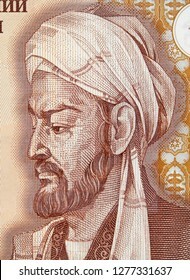 Great muslim physician, father of early modern medicine. 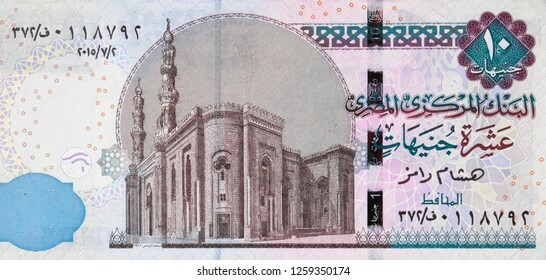 Al-Rifa'i Mosque on Egyptian 10 pound banknote (2003), Egypt money currency close up. 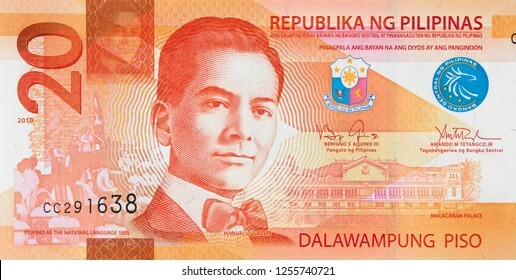 Philippine 100 peso bill (2015), new Philippines money currency close up. 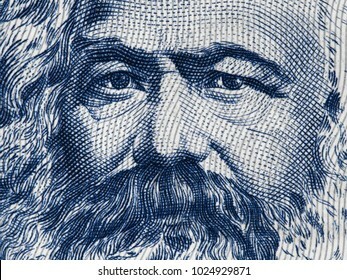 Karl Marx portrait on East German 100 mark (1975) banknote closeup macro, famous philosopher, economist, political theorist, sociologist and revolutionary socialist. 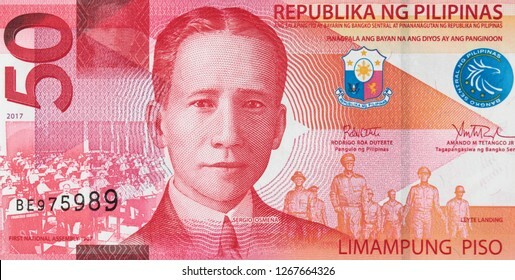 Philippine 50 peso bill (2017), New Philippines money currency close up. 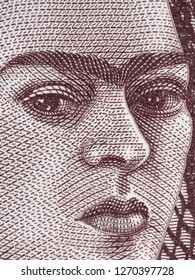 Frida Kahlo portrait on Mexico 500 peso bill, extreme macro. 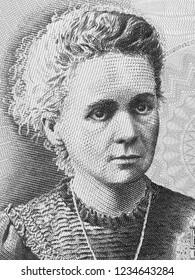 Famous Mexican artist, Icon of Feminism. 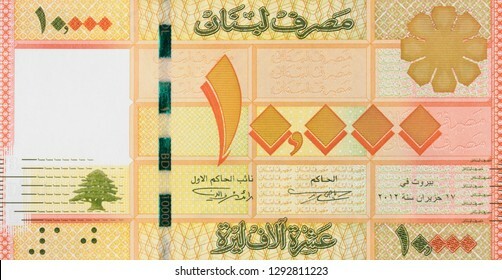 Egyptian 10 pound banknote (2003), Egypt money currency close up. 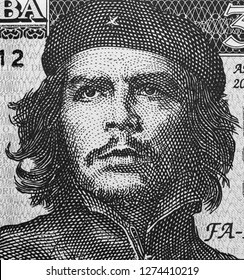 Che Guevara face portrait on Cuba banknote macro. 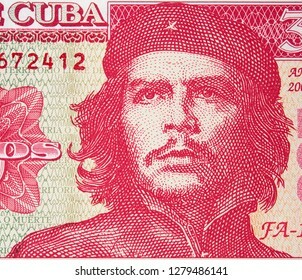 Communist revolutionary, icon of Cuba revolution, communism, marxism. 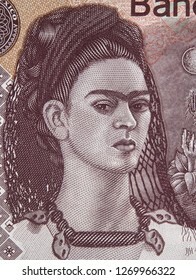 Frida Kahlo portrait on Mexico 500 peso bill. 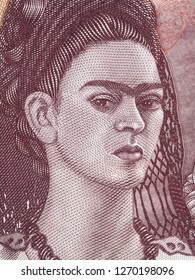 Famous Mexican artist, Icon of Feminism. UAE 20 dirham note, dhow ship. 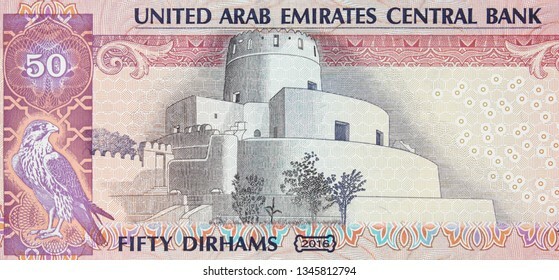 United Arab Emirates AED currency money close up. South Africa rand banknotes. 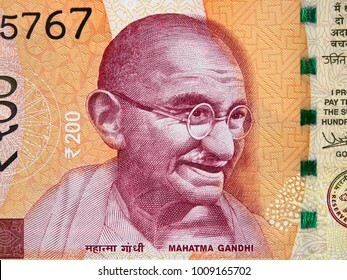 South African money currency background. Africa economy. 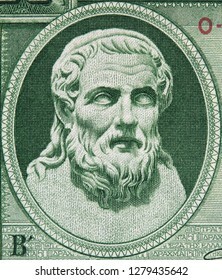 Hesiod portrait on old Greece 50 drachma (1939), vintage retro engraving. Famous ancient greek poet. 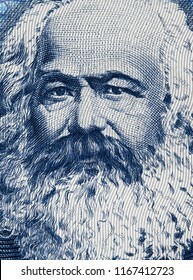 Friedrich Engels on East German 50 mark (1971) banknote closeup macro. 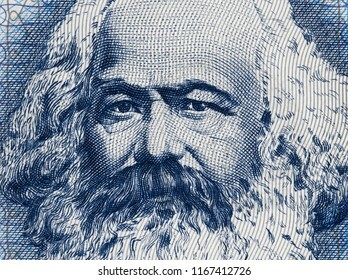 Famous socialist philosopher, communist, social scientist, collaborator of Karl Marx in the foundation of communism. 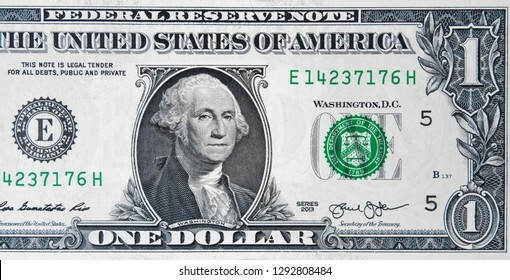 President George Washington on US 1 dollar bill close up, Unites States federal fed reserve note. UAE currency 20 dirham note. United Arab Emirates money close up. 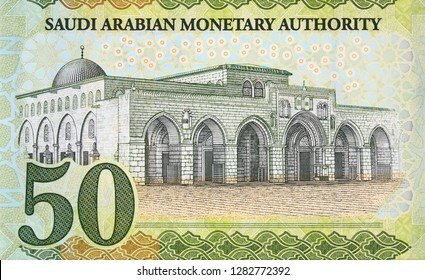 Saudi Arabia new 50 riyal (2016) banknote, Al-Aqsa Mosque. Saudi Arabia money currency note. 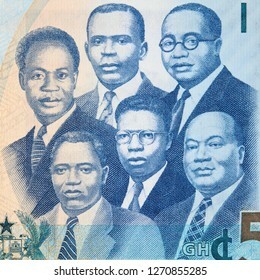 Africa currency notes. African money, trade, economy. Jordan 10 dinar banknote. Jordanian money currency close up. Jordan economy. Egyptian 100 pounds. Egypt money currency. Egypt economy. 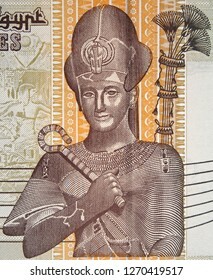 Ramses II on Egyptian 50 piastres banknote close up. One of the greatest and most powerful pharaoh of Ancient Egypt. 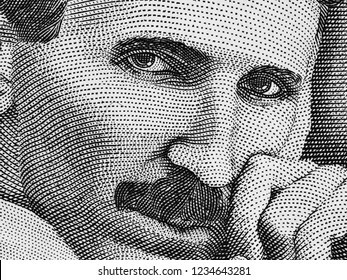 Nikola Tesla portrait on Serbia banknote isolated. 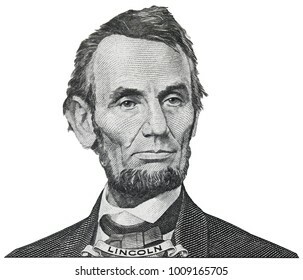 Genius scientist and inventor, famous by the inventions in electricity. Black and white. 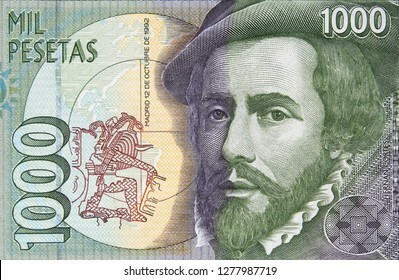 Hernan Cortes portrait on Spanish 1000 peseta (1992). 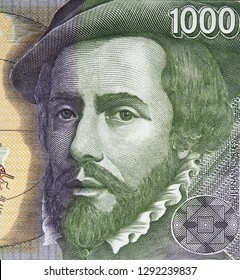 Spanish Conquistador, colonizer of Mexico. 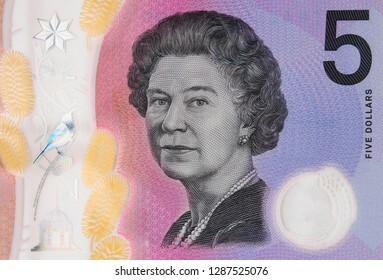 Australia new 5 dollars (2016) bill. Australian money currency note close up. Australia economy. 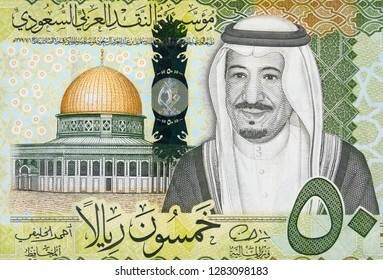 Saudi Arabia new 50 riyal (2016) banknote, Saudi King Salman Bin Abdulaziz Al Saud and Dome of the Rock. 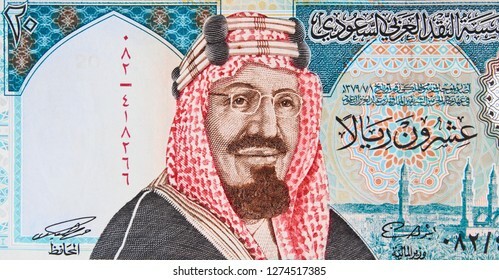 Saudi Arabia money currency bill. 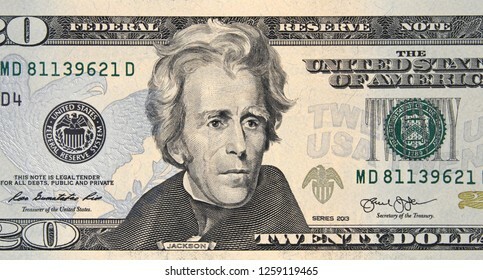 President Andrew Jackson on US 20 dollar bill close up, Unites States federal fed reserve note. 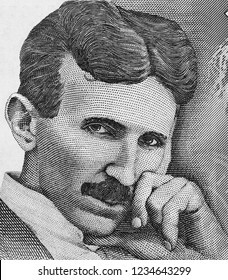 Nikola Tesla portrait on Serbia banknote isolated. 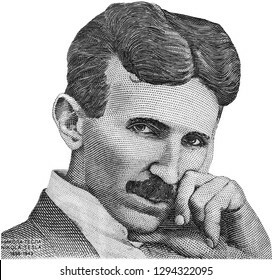 Genius scientist and inventor, famous by the inventions in electricity. Egyptian 200 pound. Egypt money currency. 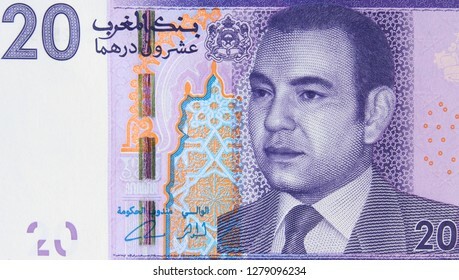 Morocco 20 dirham banknote, King Mohammed VI. Moroccan money currency close up. Morocco economy. 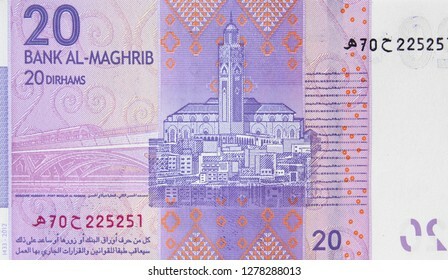 Morocco 20 dirham banknote. Moroccan money currency close up. Morocco economy. 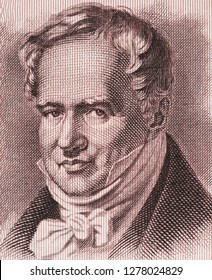 Alexander von Humboldt portrait on East German 5 mark (1964) banknote close up macro. Famous German geographer, naturalist and explorer, geography scientist. 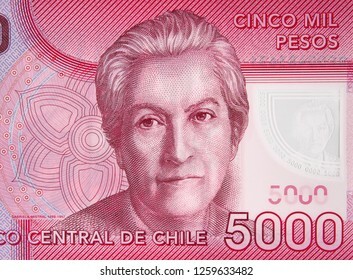 Chilean 5000 peso (2009) banknote. Chile money currency close up. Chile economy. 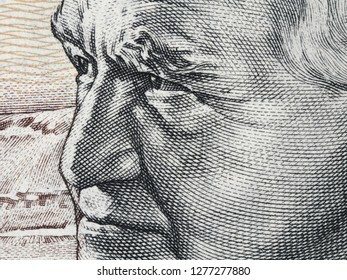 David Ben-Gurion portrait on Israeli 50 sheqalim banknote extreme macro. 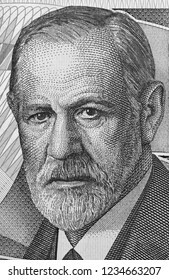 Primary founder of the State of Israel and the first Prime Minister of Israel. 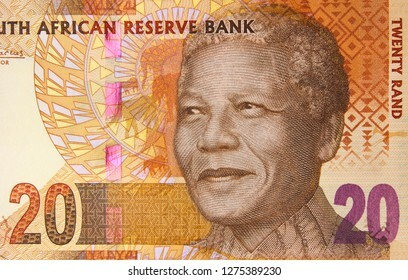 South Africa 20 rand banknote, Nelson Mandela. South African money currency close up. Africa economy. 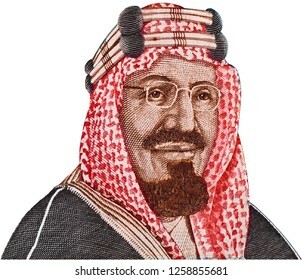 Saudi Arabia riyals. Saudi Arabian money currency notes. Saudi Arabia economy. 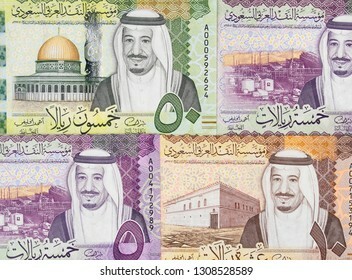 Various Saudi Arabia riyals. 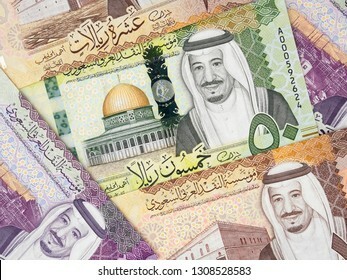 Saudi Arabian money currency notes. 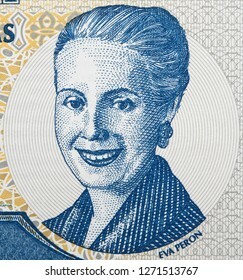 Eva Peron portrait on Argentine 2 peso (2001) banknote. Powerful unofficial political leader of Argentina, wife of president Juan Peron. 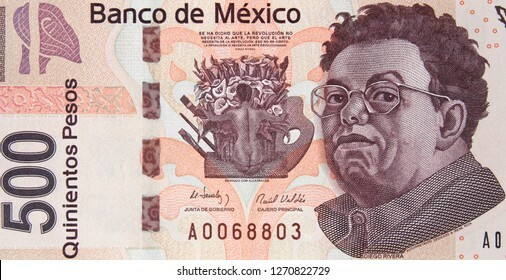 Mexican 500 peso (2010) bill, Diego Rivera. Mexico money currency close up. 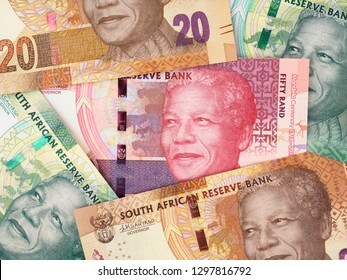 Variety of South Africa rand bills. South African money background. South Africa stock market. 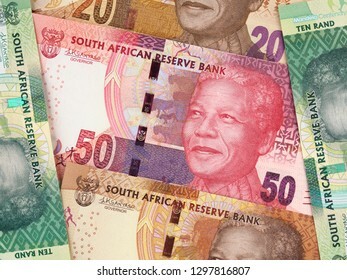 South Africa rand notes collection. 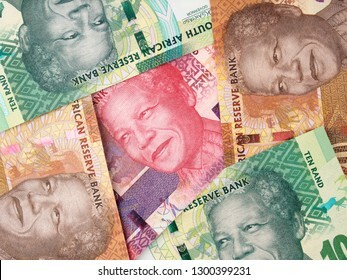 South African money currency. Africa stock market. 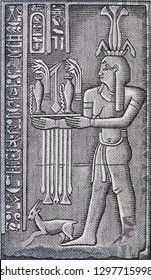 Pharaonic engraving of god Hapi on Egypt 5 pounds macro. 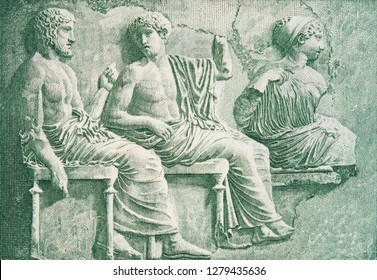 Ancient wall relief - frieze Bounty of River Nile. 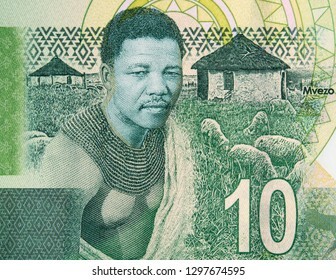 Young Nelson Mandela and his birthplace of Mvezo on South Africa 10 rand note. President of South Africa, Nobel Peace Prize winner. 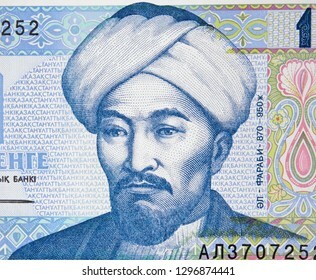 Al-Farabi portrait on Kazakhstan 1 tenge (1993). Famous medieval muslim scientist and philosopher. 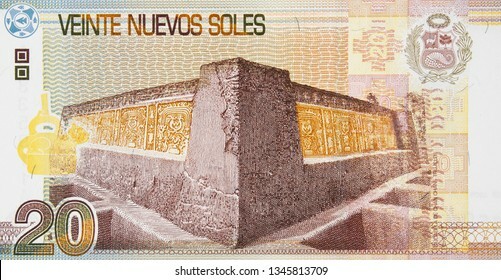 Peru currency 20 soles banknote. 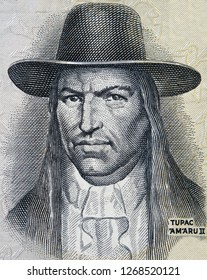 Peruvian money, economy, trade. 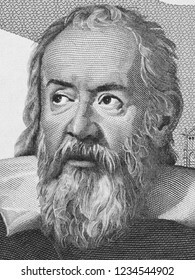 Galileo Galilei (1564 - 1642) face portrait on Italian lire banknote. 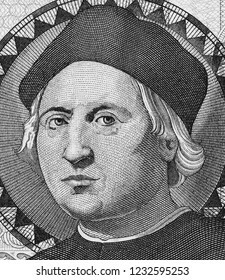 Genius scientist, mathematician, astronomer, philosopher and inventor, famous renaissance character. Black and white. 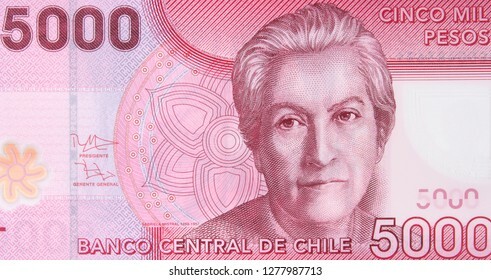 Gabriela Mistral portrait on Chile 5000 peso banknote close up. Chilean poet, 1945 Literature Nobel Prize winner. Lebanon 10000 pound. Lebanese money currency. Lebanon economy. 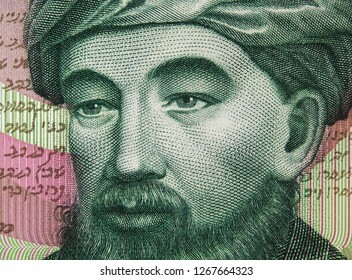 Maimonides (1135 - 1204) portrait Israeli 1 shekel (1985) banknote close up. Medieval Jewish philosopher, astronomer and physician. 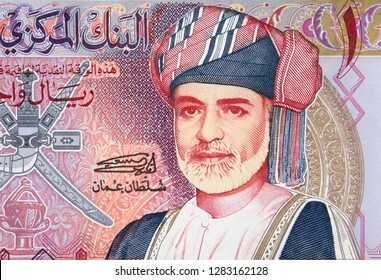 Sultan Qaboos bin Said al Said on the Oman 1 rial (2005). 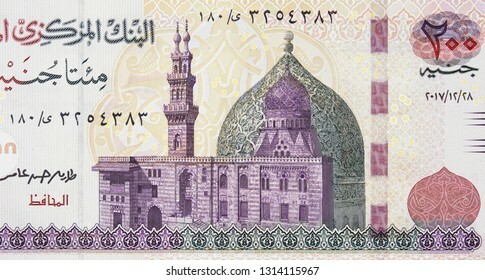 Omani money currency. Oman economy. 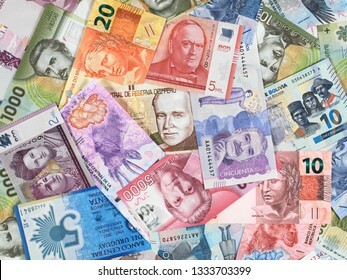 South America currency notes. 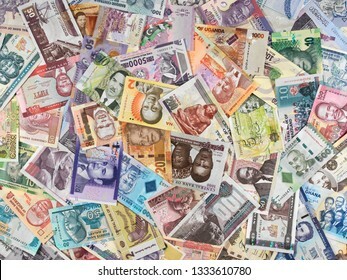 South American money, trade, economy, market. 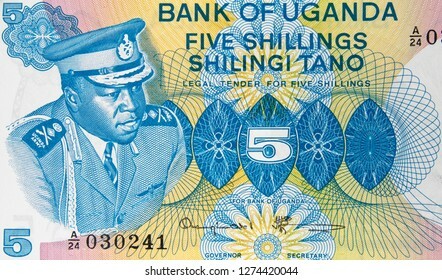 Africa currency notes. 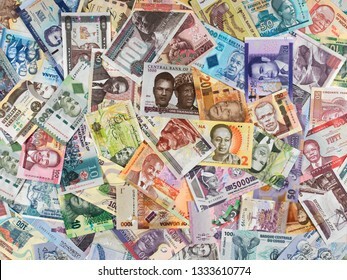 African money, trade, economy, stock, market. 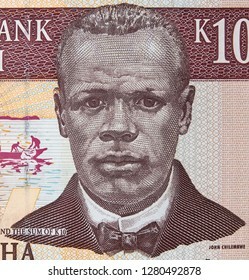 John Chilembwe portrait on Malawi 10 kwacha banknote close up macro. 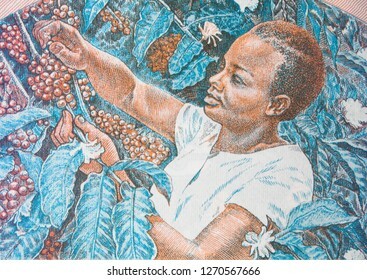 Hero of Malawian independence. 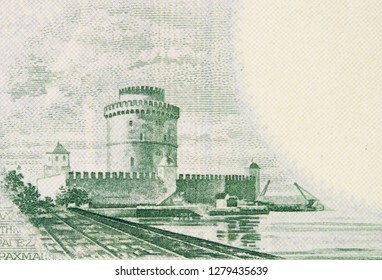 White Tower of Thessaloniki on old Greece 50 drachma (1939), vintage retro engraving. 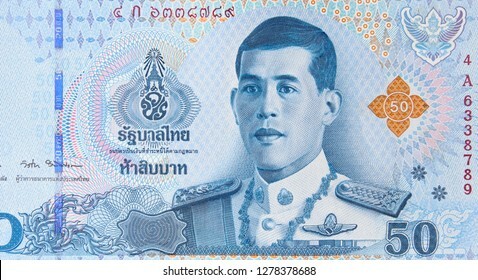 Thailand new 50 baht (2018) banknote, King Rama X. Thai money currency close up. Thailand economy. 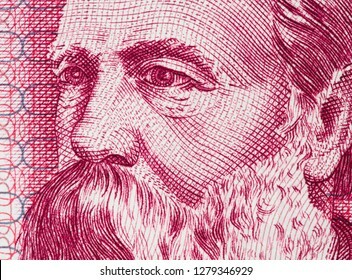 Galileo Galilei portrait on Italy 2000 lira (1983) banknote closeup macro, genius Italian scientist, mathematician, astronomer, philosopher and inventor, father of modern physics. 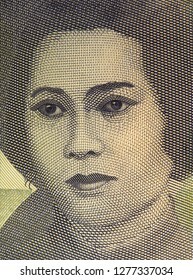 Cut Nyak Meutia portrait on Indonesia 1000 rupiah. Indonesian national heroine. 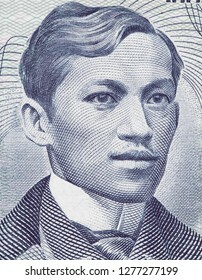 Jose Rizal portrait on Philippine peso extreme macro. Face of Jose Rizal. 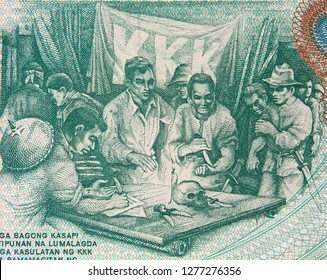 Blood Compact of the Katipuneros on Philippine 5 peso (1969) close up. Katipunan was famous Philippines revolutionary society. 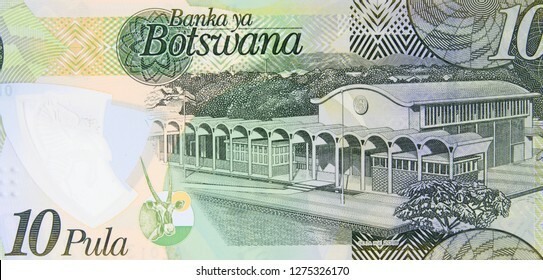 Botswana new 10 pula (2018) banknote, Parliament building at Gaborone. Botswana money currency close up. Africa economy. 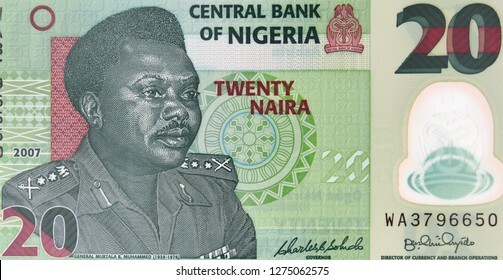 Nigeria 20 naira banknote. Nigerian money currency close up. Africa economy. 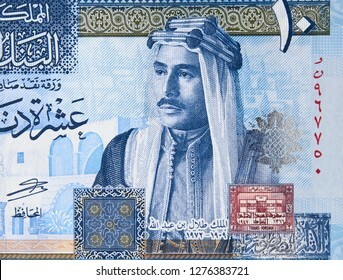 Saudi Arabia King Saud Bin Abdulaziz on 20 riyals banknote. Saudi Arabia money currency close up. 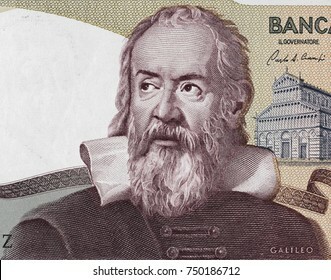 Galileo Galilei on Italy money. Genius inventor, philosopher, astronomer, mathematician. 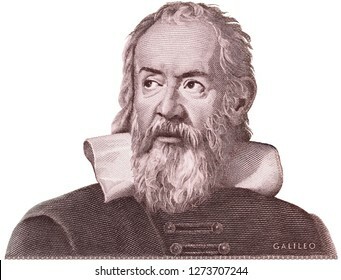 Famous scientist in physics and astronomy, discoverer of telescope. 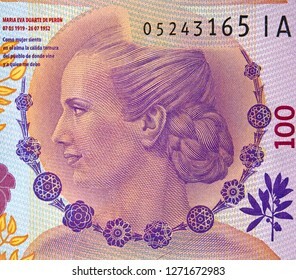 Eva Peron portrait on Argentine 100 peso (2017) banknote. Powerful unofficial political leader of Argentina, wife of president Juan Peron. 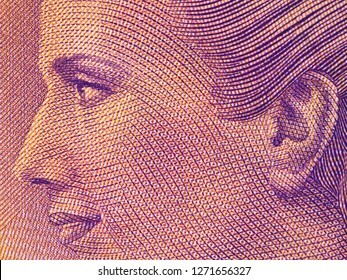 Eva Peron portrait on Argentine 100 peso (2017) banknote close up macro. 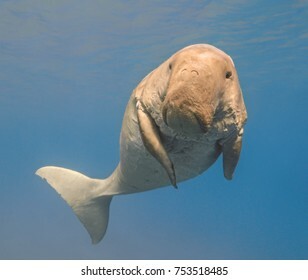 Popular political leader of Argentina. 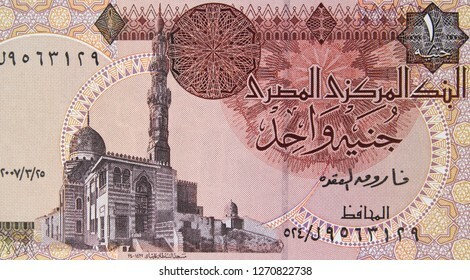 Sultan Qaitbay Mosque on Egyptian one pound banknote, 1 EGP, Egypt money currency close up. 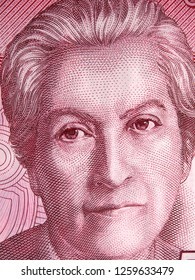 Gabriela Mistral portrait on Chile 5000 peso banknote close up. Chilean poet, 1945 Literature Nobel Prize winner. Black and white. 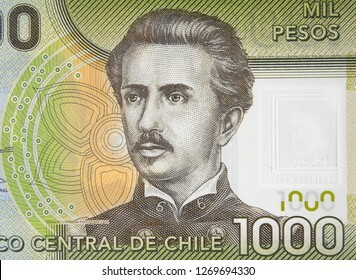 Chilean 1000 peso (2011) banknote close up, Ignacio Carrera Pinto, Chile money currency. 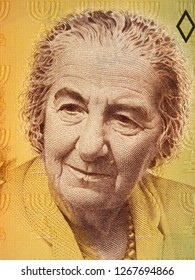 Golda Meir portrait on Israeli 10 shekel (1985) banknote close up. Prime minister of Israel. 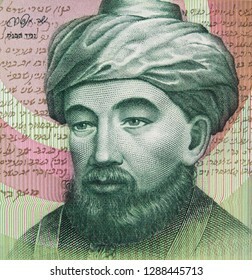 Maimonides (1135 - 1204) portrait on Israeli 1 shekel (1985) banknote close up. Medieval Jewish philosopher, astronomer and physician. 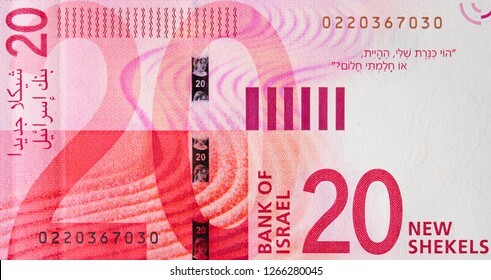 Israeli 20 New Shekels (2017) banknote, Israel money close up. 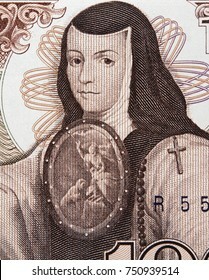 Sor Juana Ines de la Cruz portrait on Mexico 1000 pesos (1985) banknote closeup macro, philosopher, composer, and poet of the Baroque school, Mexican money close up. 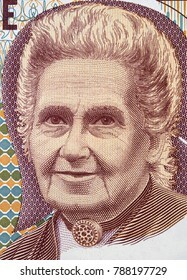 Maria Montessori portrait on 1000 Italy lira (1990) banknote close up, famous Italian educator and author of Montessori Method of education.